How to win Chinese women’s heart in Shanghai? 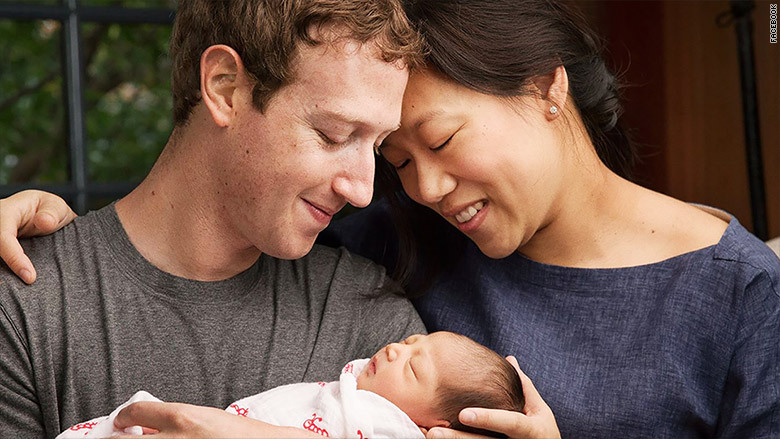 Celebrity like Mark Zuckerberg married a Chinese origin wife. Chinese women are known to have many good qualities that make them ideal wives. Compared to western culture which values independence, Chinese women takes pride in their families. However, most Chinese women are obedient to their parents. They are too traditional to use Tinder to date a total stranger on the basis of his appearance in the western way. So, how to win Chinese women’s heart in oder to find a Chinese wife in Shanghai? First, you may try some marriage oriented online dating websites. Then you will find how successful you are in your career is taken into the account in the process of finding a Chinese wife. You may just be an English teacher which is tagged as rich and accomplished in most Chinese women’s perspective. How about entrepreneurship in education? 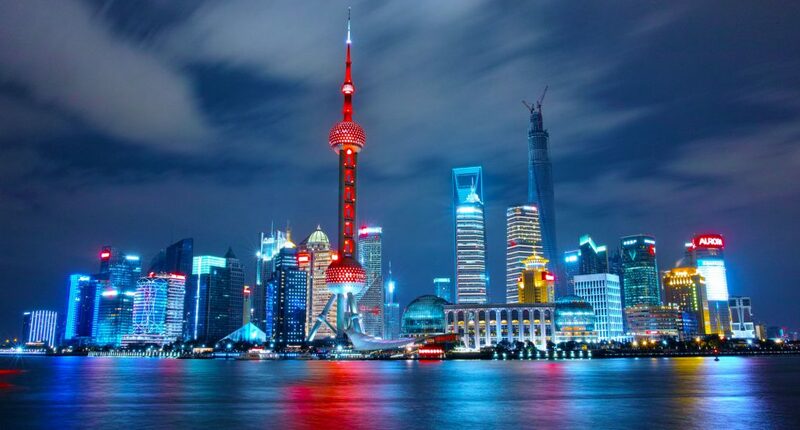 Base In Shanghai will help you with your start-up in education. Or maybe you are in different industry. 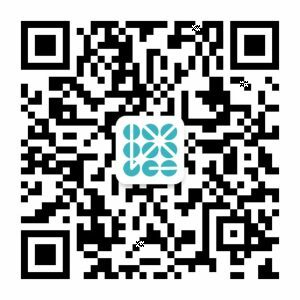 Base In Shanghai can deal with one stop entrepreneurship solution in almost every industry from company registration to monthly taxation. 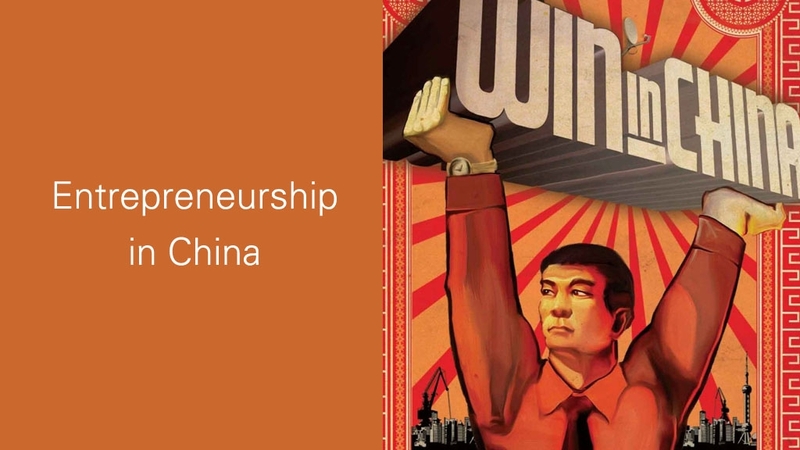 Then, it’s highly possible that you may find your love during the process of entrepreneurship with the help of Base In Shanghai. Your future wife may raise you up when you struggle with the ups and downs of your company. 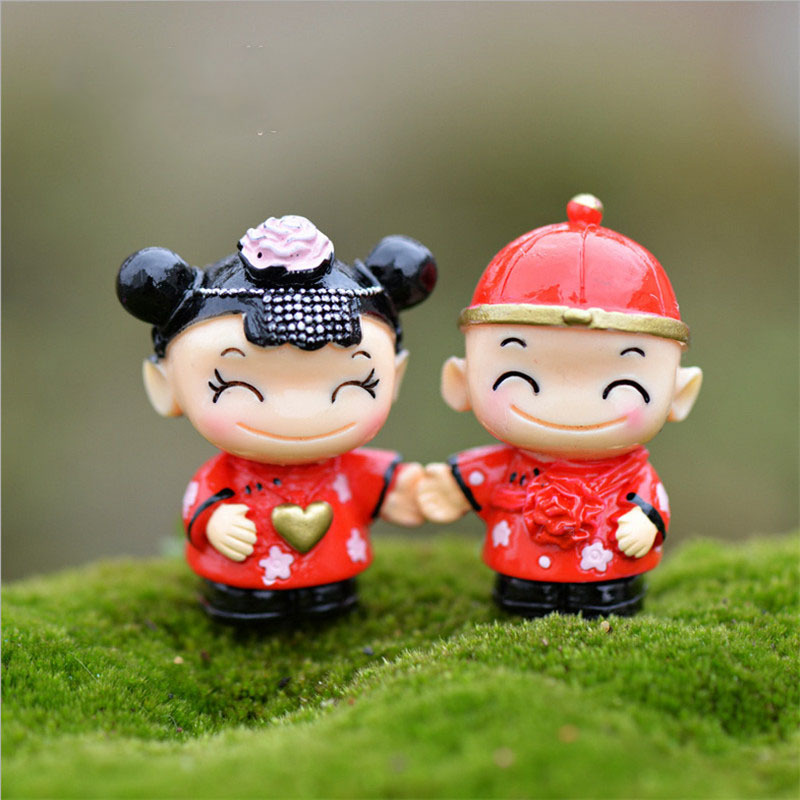 Thus, the best way to find true love in your life time is to start your own business in Shanghai, isn’t it?